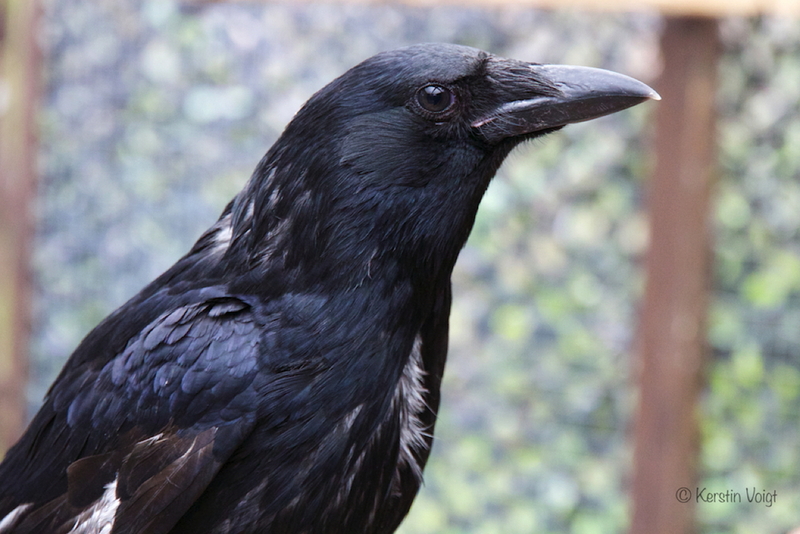 Our routine aviary cleaning procedures also involve the cleaning of drinking and bathing facilities of our crows. 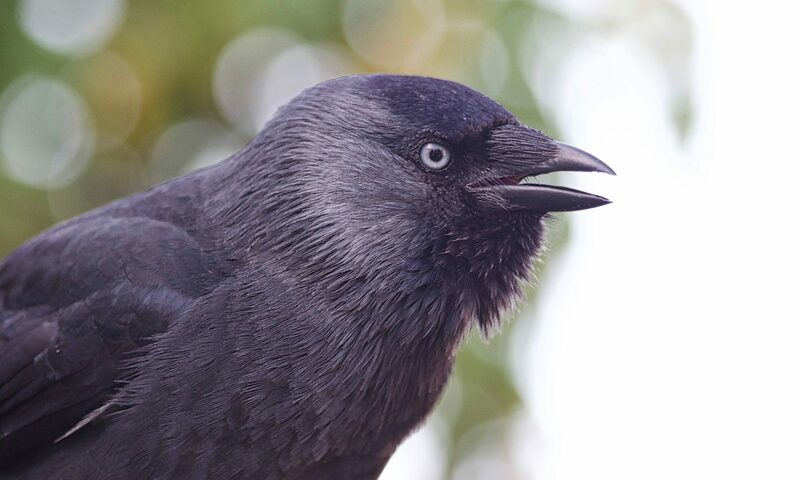 This is usually seen with great anticipation by all our corvids. Birds in general, but in particulat corvids, are very clean birds, and can’t wait to make use of a refreshing bath. We frequently add apple cider vinegar to bath and drinking water, which keeps the water longer fresh and has positive health properties for the birds. The video shows our female carrion crow Pepper taking advantage of a bath in natural apple cider vinegar, before we have been actually able to add drinking water to dilute the vinegar further. This behaviour can be seen as the equivalent to or a variation of anting, frequently observed in the wild. Anting can take on different forms. Some birds will pick up ants in their beaks and rub them over their feathers, while others will open their wings, lie down and allow ants to penetrate their plumage. Birds seem to prefer using ants that produce formic acid. Formic acid is being used by ants as a defence mechanism. One theory on anting is that the formic acid could act as a fungicide, bactericide and insect repellent, while others think that it is the vitamin D content in the acid that birds are interested in. However, birds sometimes use alternative anting tools, such as millipedes and fruit, and in our case apple cider vinegar. Some scientists believe that anting is used to preen feathers and helps to prevent the drying out of the plumage. Another suggestion is that anting has an intoxicating effect on birds, as some birds have been seen to shake themselves and seemingly lose control over their ability to walk.